Is your mouth watering yet? Cobbler always makes me look forward to summer. Warm, delicious berries combined with sweet vanilla ice cream...yuh-um! This recipe is quick, easy, and tastes like you made it from scratch! Would you believe me if I told you it only requires three ingredients?? Get excited, because it's true! 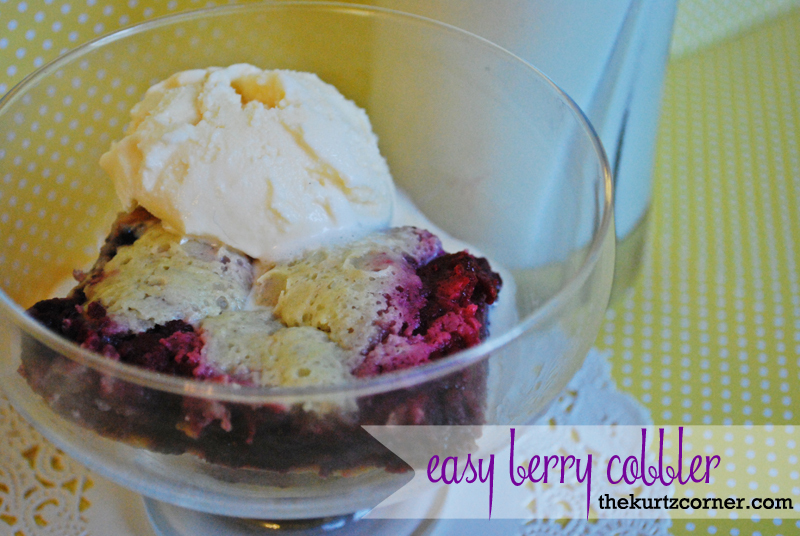 This is literally the BEST cobbler I've ever made and it was so easy to make! Grease a 13x9 cake pan. Line pan with frozen berries, enough to cover the bottom. Pour the cake mix powder over the berries so that they are covered. Slowly pour your can and a half of Sprite over the cake mix. Do not stir the Sprite with cake mix. You want it to bubble up on the surface. Try to cover as much of the surface as you can with the Sprite so you have a large bubble of liquid on top. This will create your "crust." Bake at 350 for 50 minutes. Allow your cobbler to cool until slightly warm. Top with a scoop of vanilla ice cream and pour a large glass of milk. Enjoy! Did you enjoy this post? Share it with others! That's crazy that the bubbles did all of that! Yum! This looks so yummy! 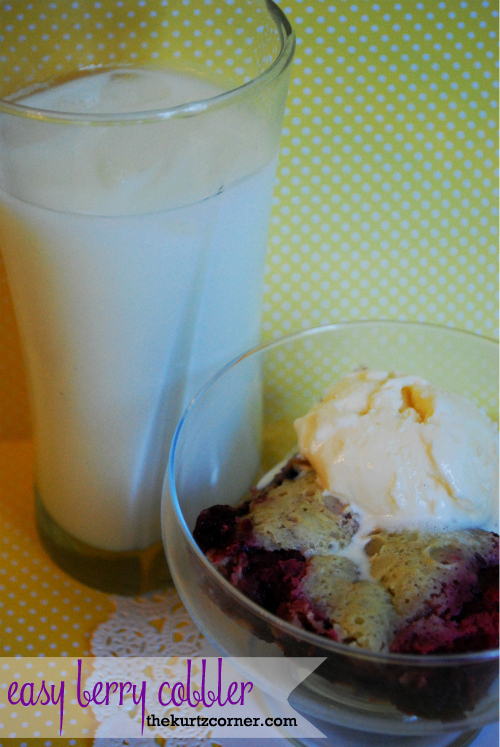 I love berry desserts and haven't ever tried a cobbler with cake mix before but I'm going to now :) Thanks for sharing. Hello I came know your Site and loved it! Very beautiful! It looks so yummy I wish I could jump into my computer screen. Might have to give it a try! Oh yum have to try this! what a yummy way to start the day! Hopping over from Judy's creative Monday.Hugs! Wow, so simple and it looks delicious! I love quick and easy recipes...Thanks so much for sharing at Mix it up Monday! Yeah! A check off my Bucket List! 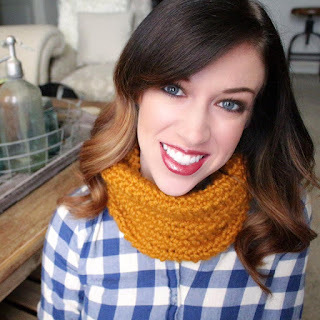 I'm so happy to be featured on your adorable blog! Thanks so much Audra! I make this on the regular, I use blackberries, strawberries, white cake mix, and one can sprite. I absolutely LOVE THIS!!! It is delicious and so mind blowingly easy! !